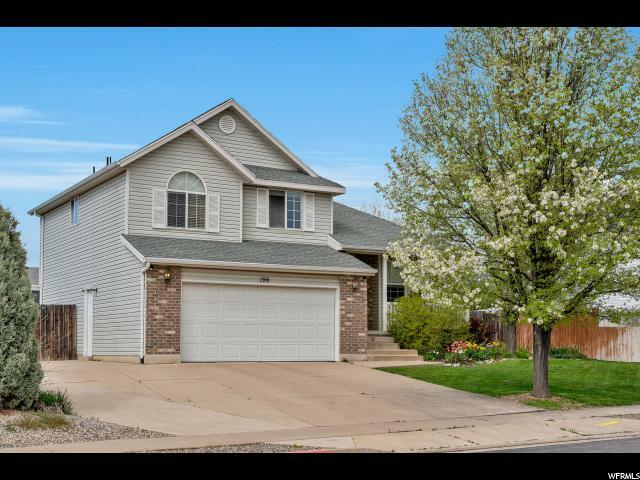 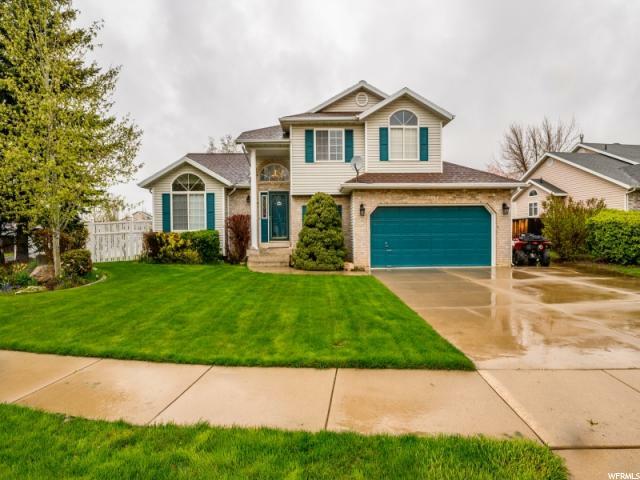 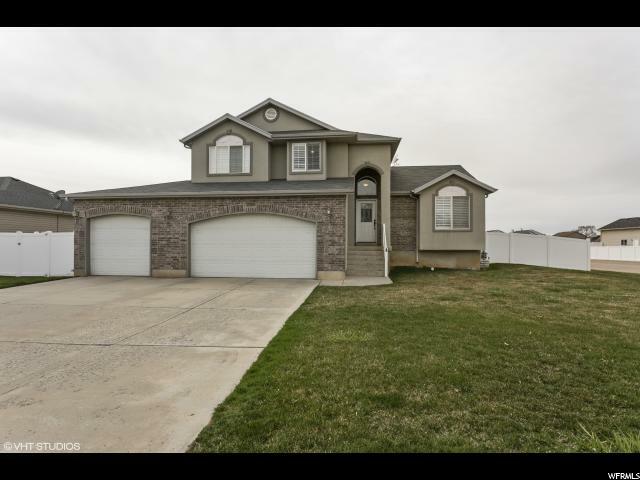 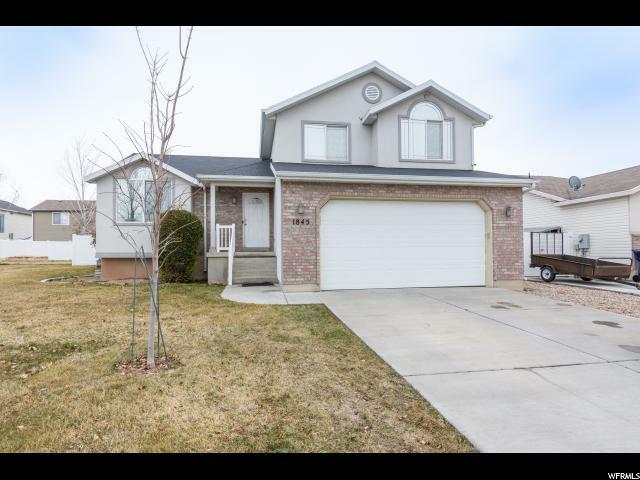 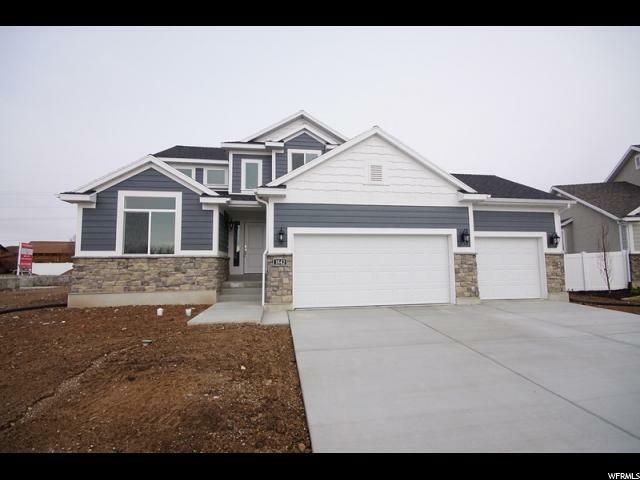 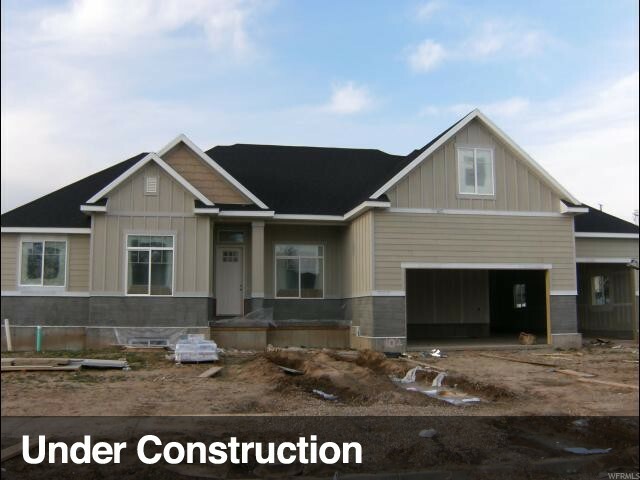 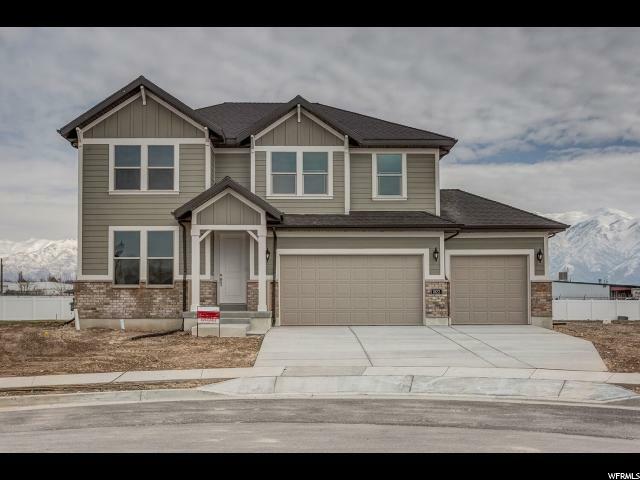 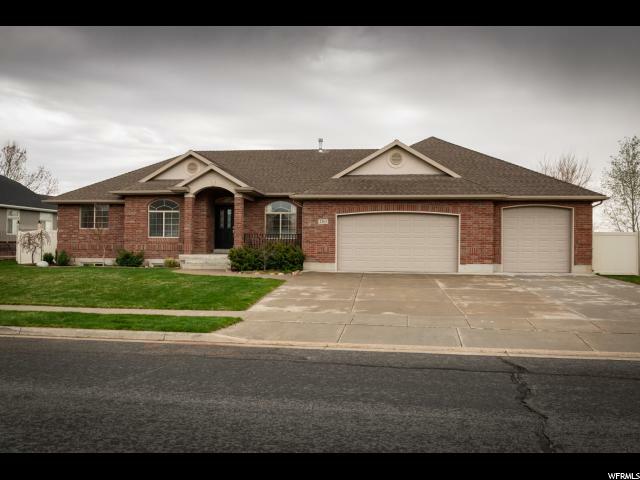 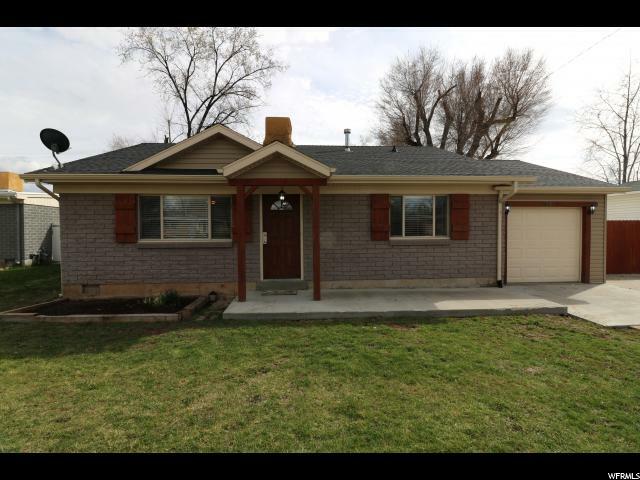 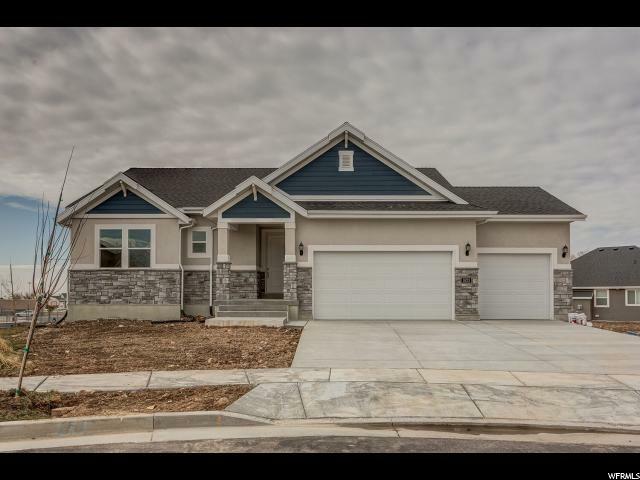 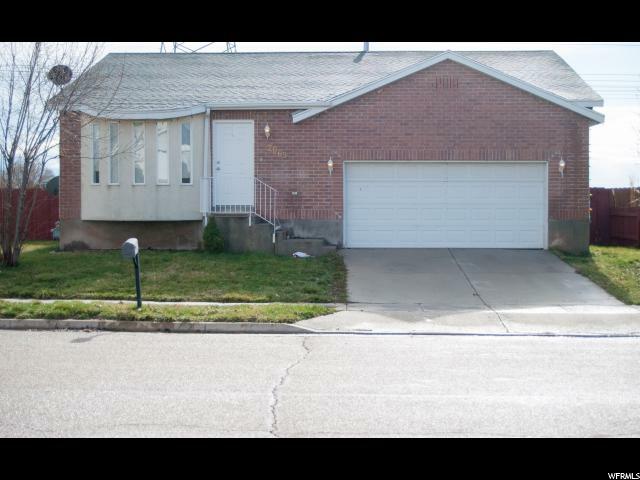 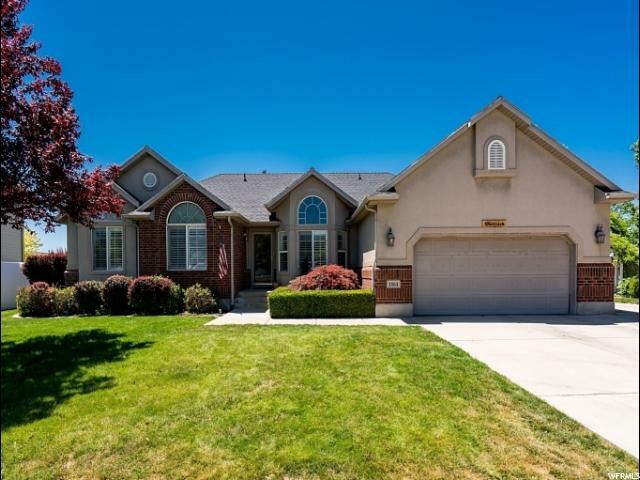 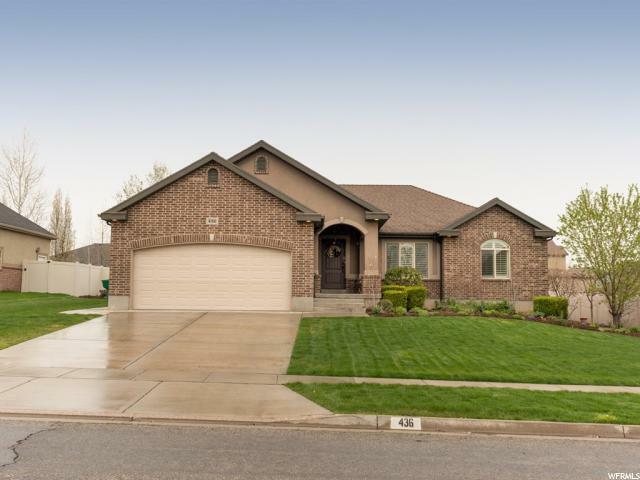 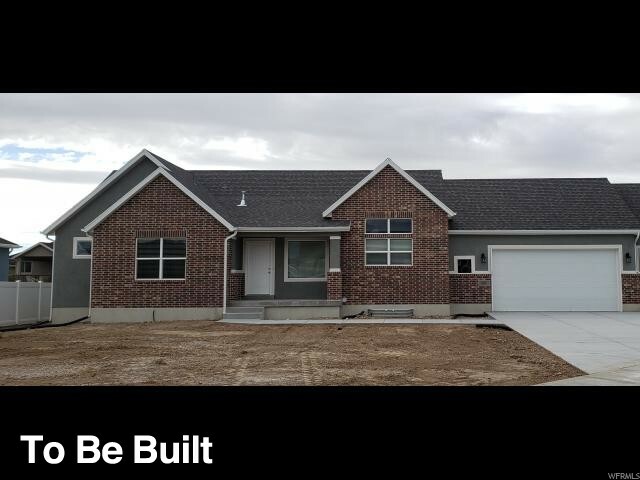 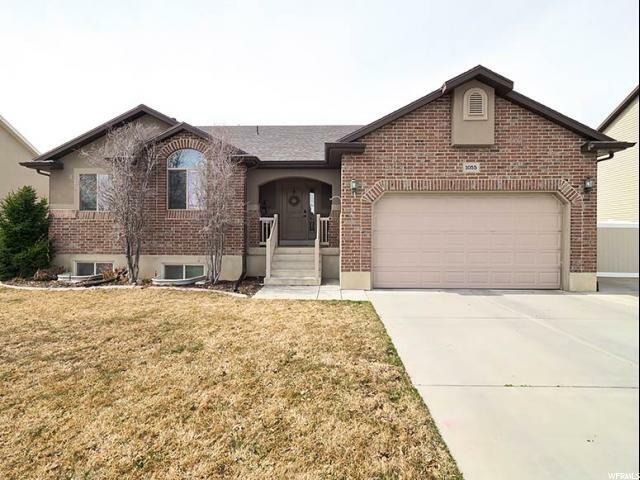 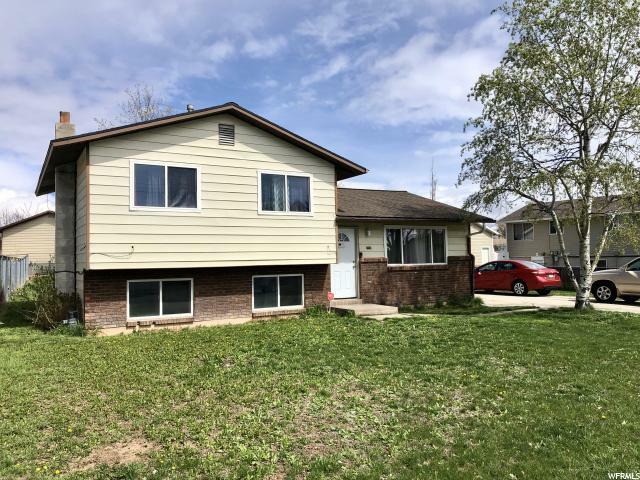 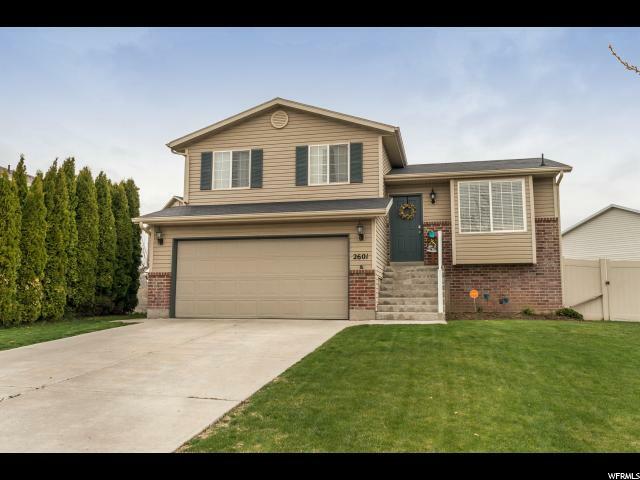 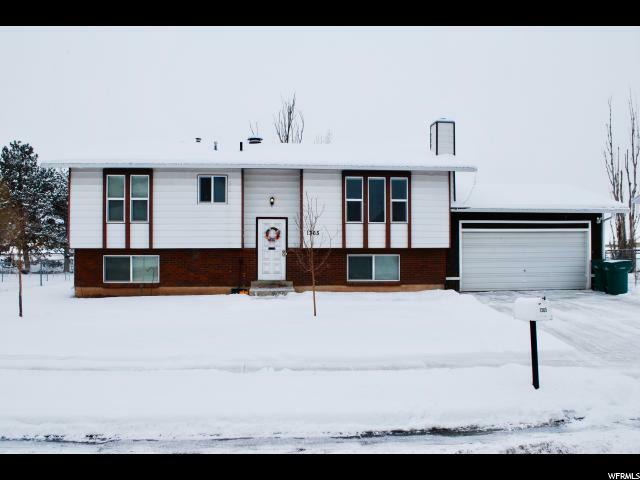 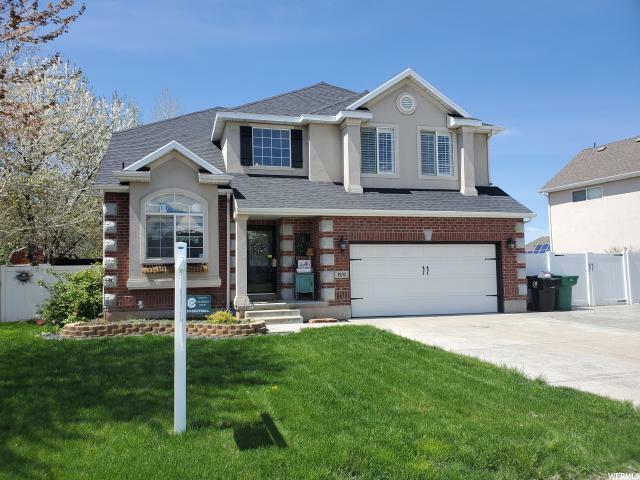 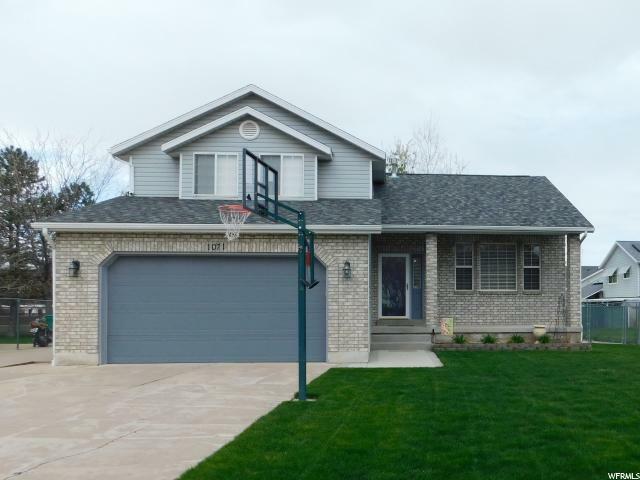 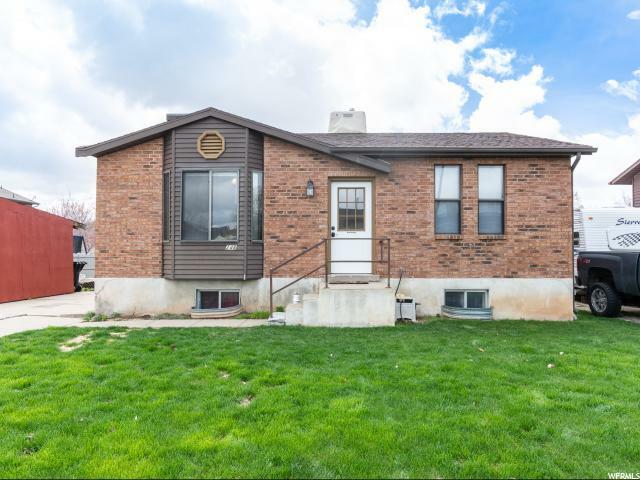 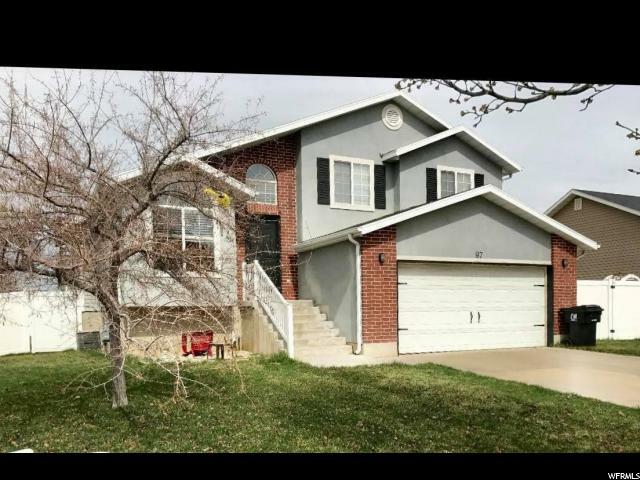 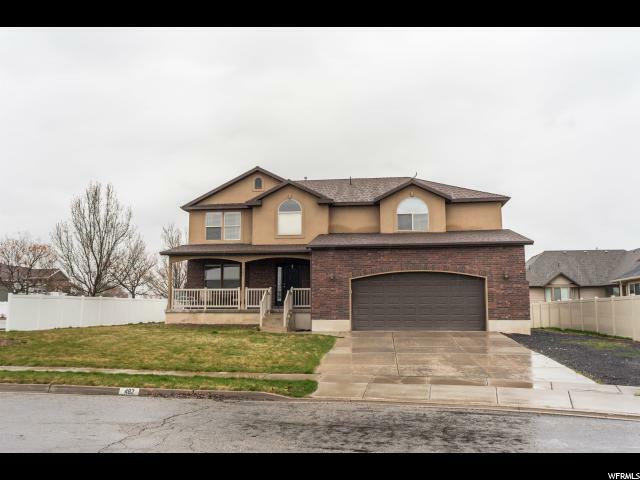 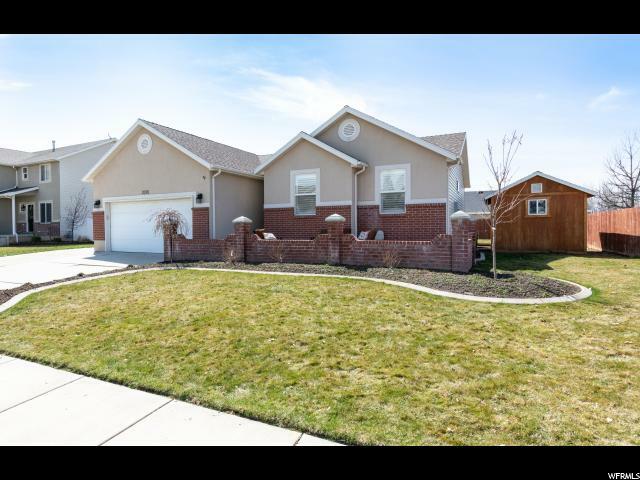 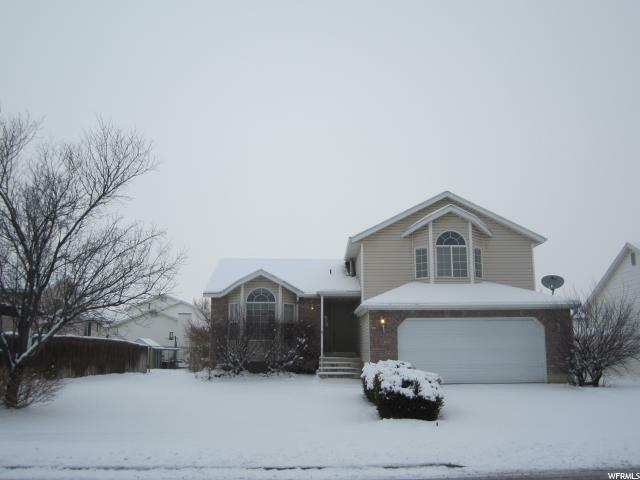 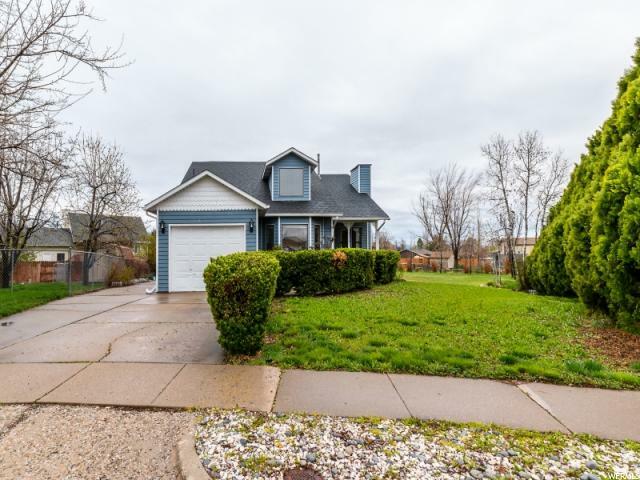 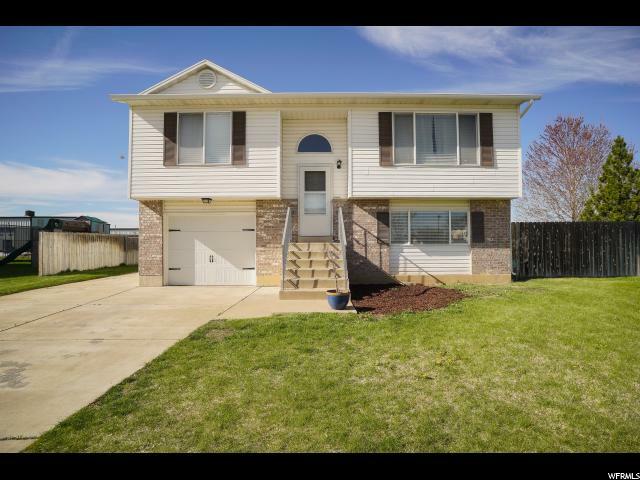 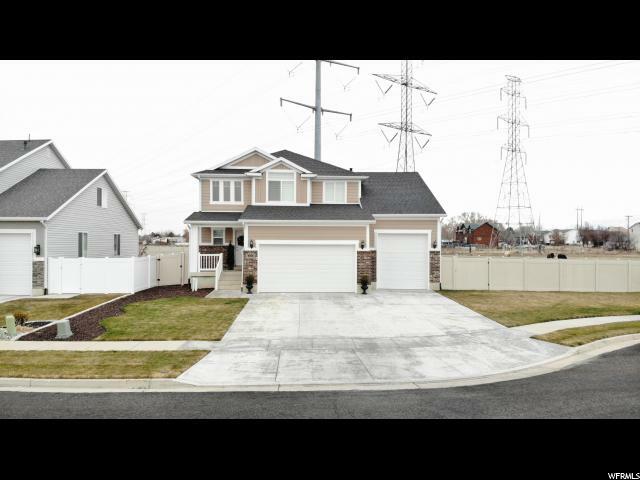 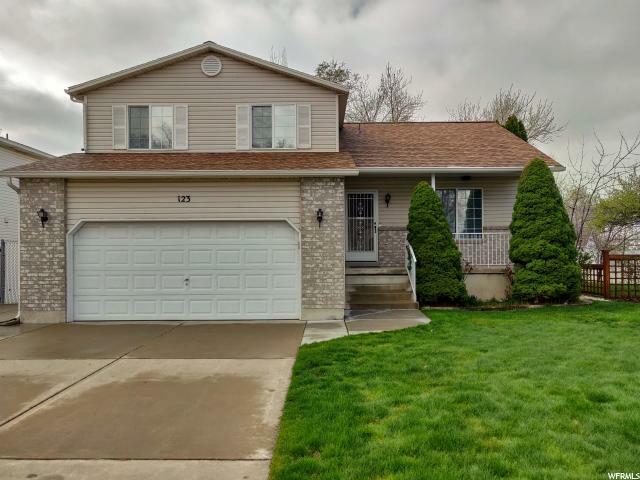 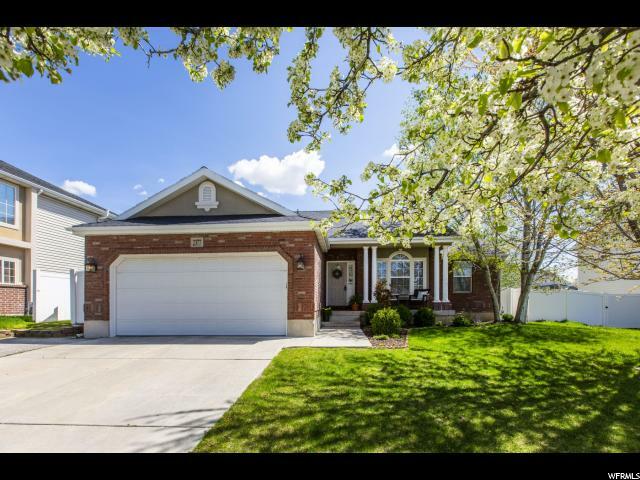 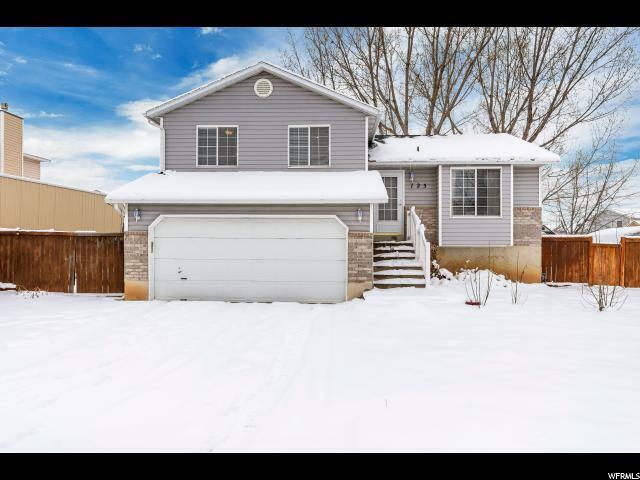 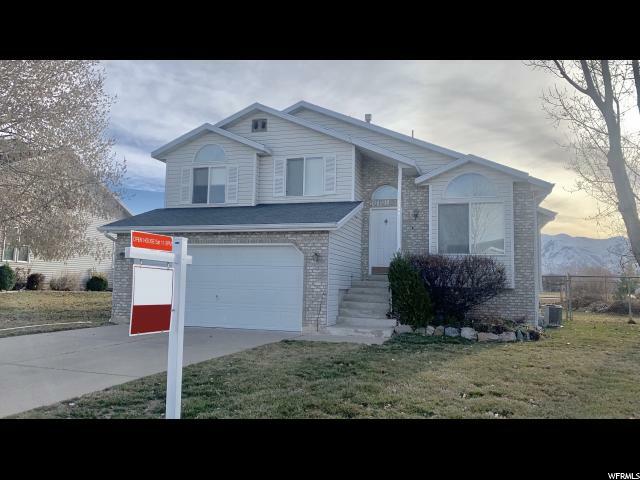 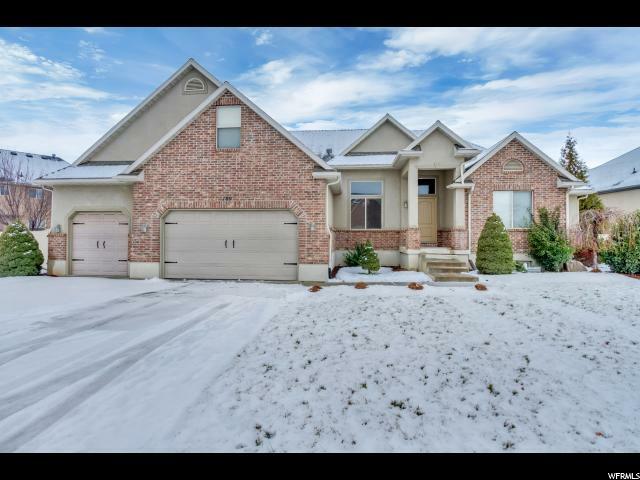 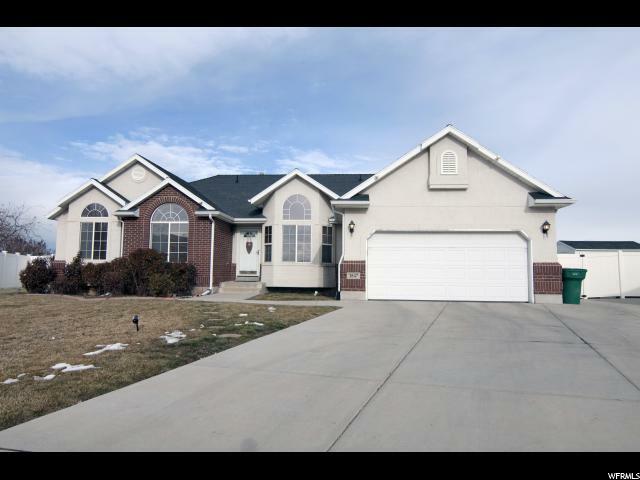 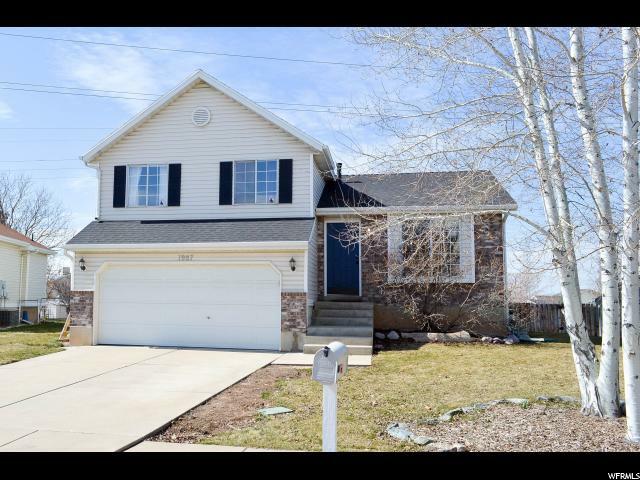 Nice 4 bedroom home in West Layton, with updated kitchen and flooring, and newer appliances. 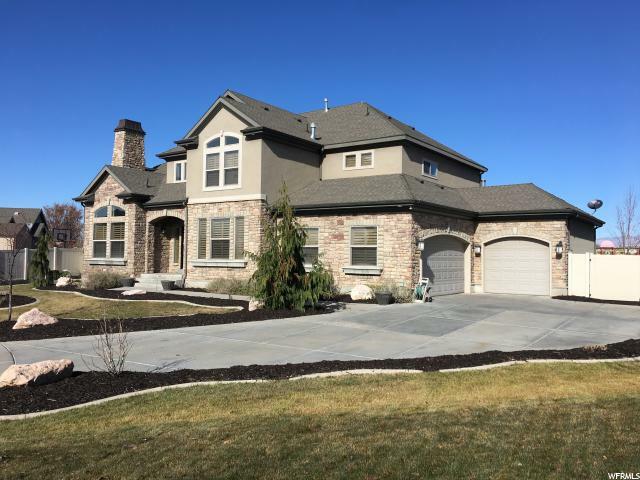 Includes a smart home monitoring system. 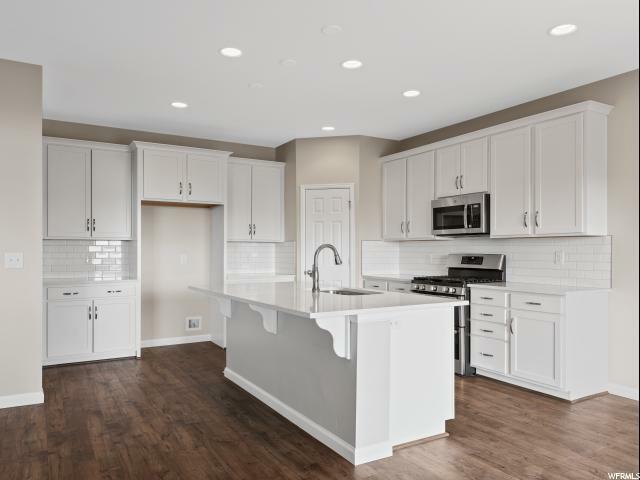 Dinning room and living room with vaulted ceiling. 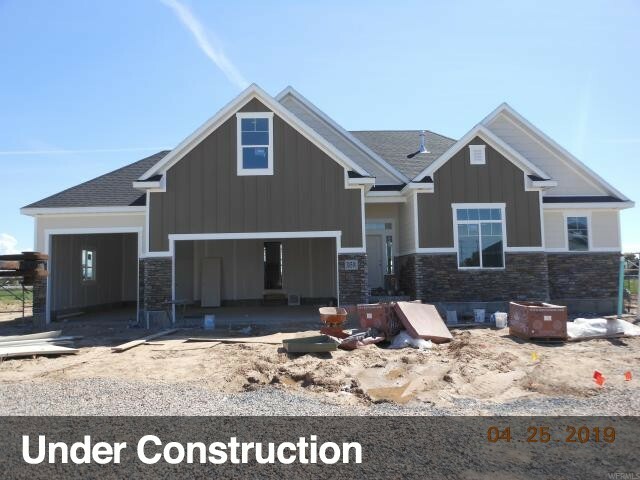 Family room wired for surround sound. 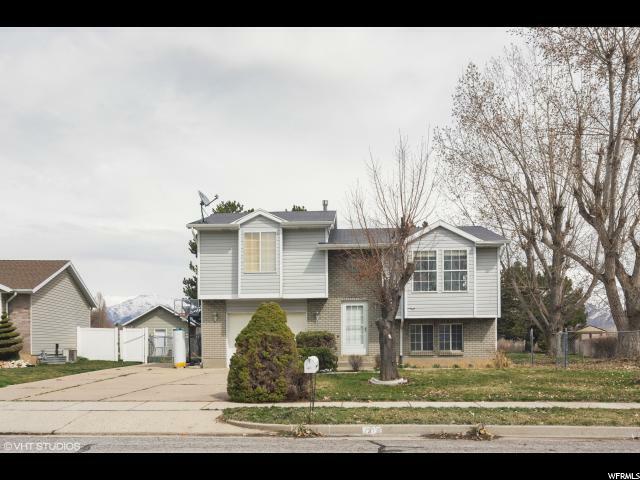 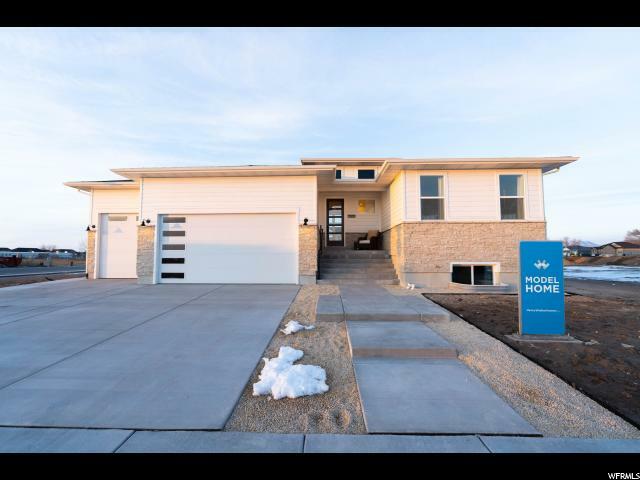 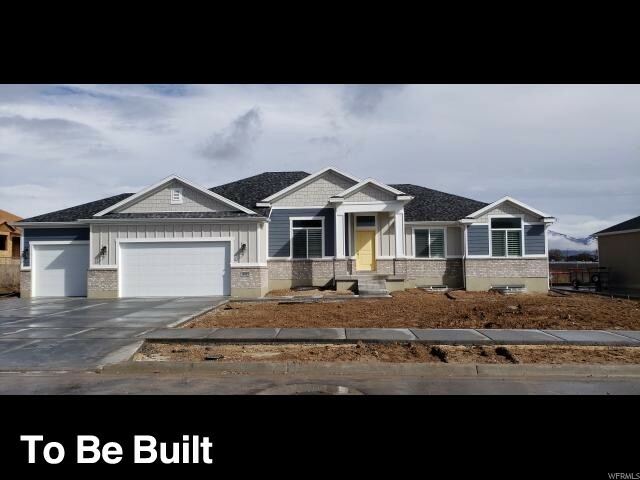 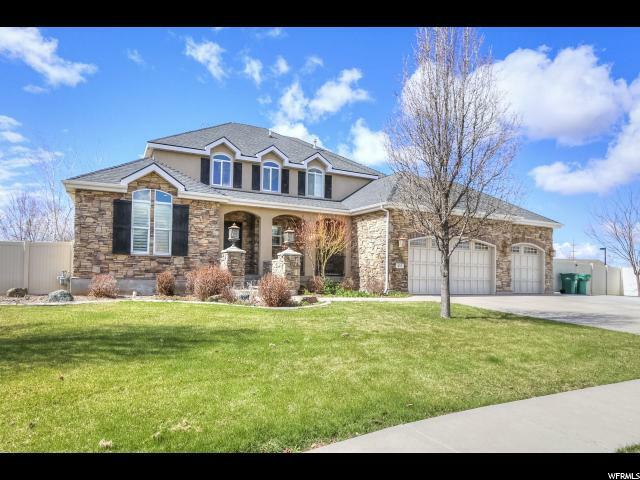 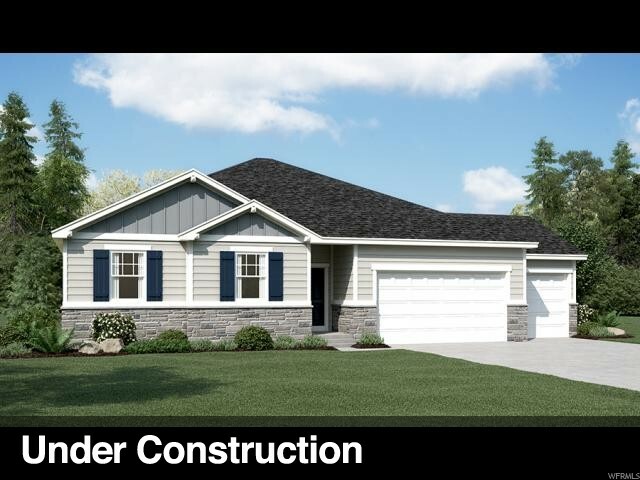 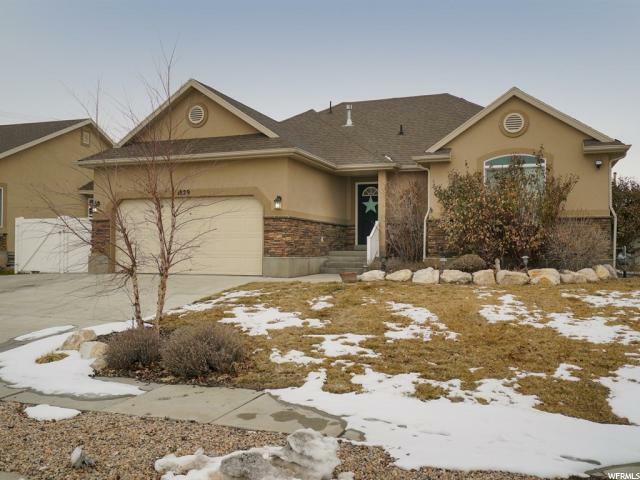 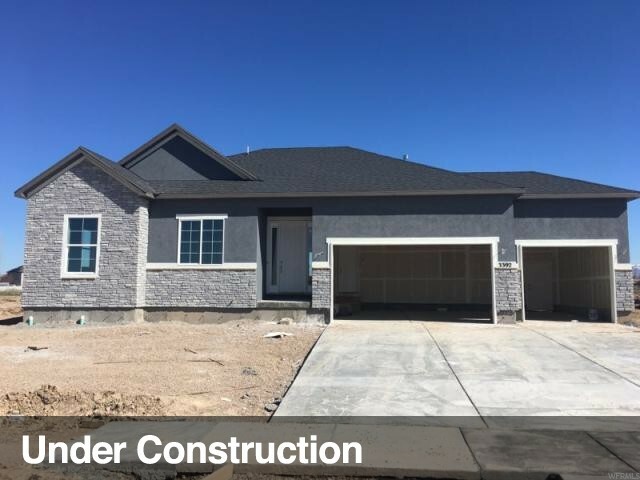 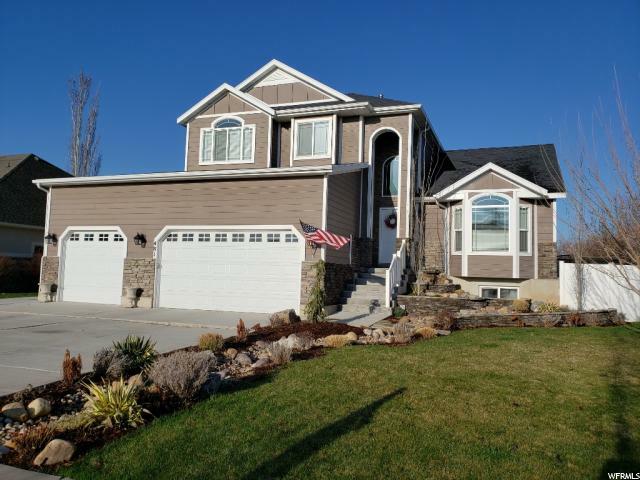 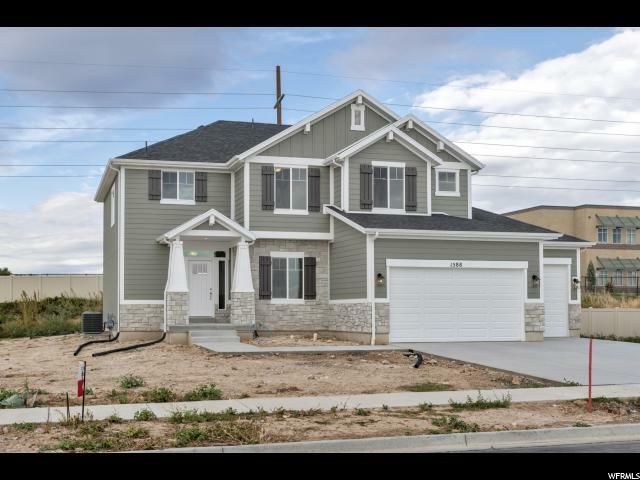 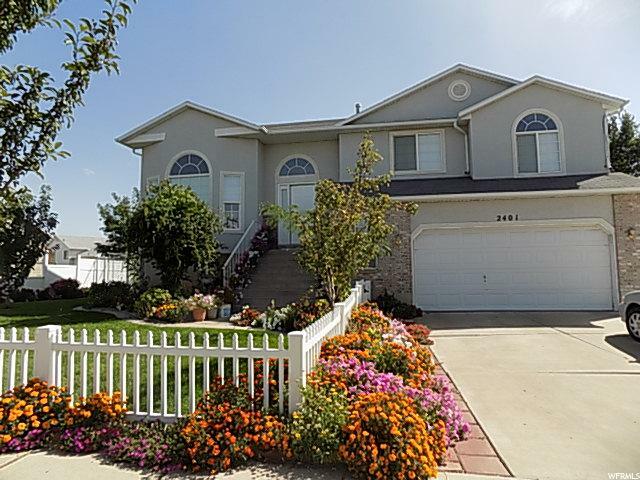 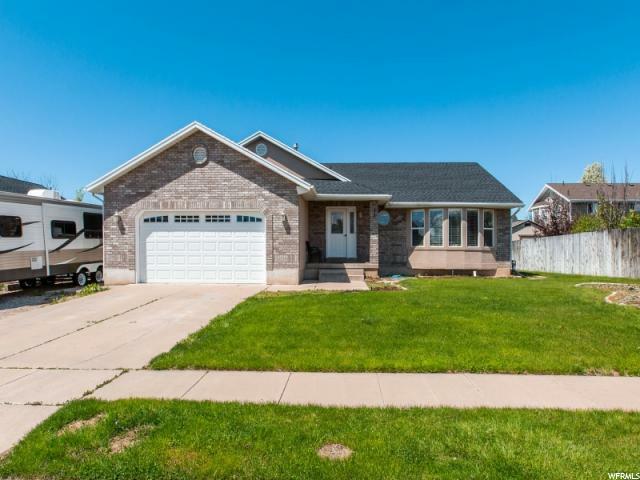 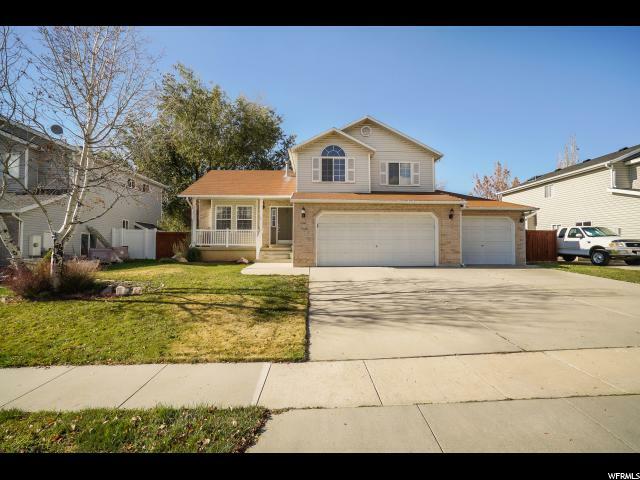 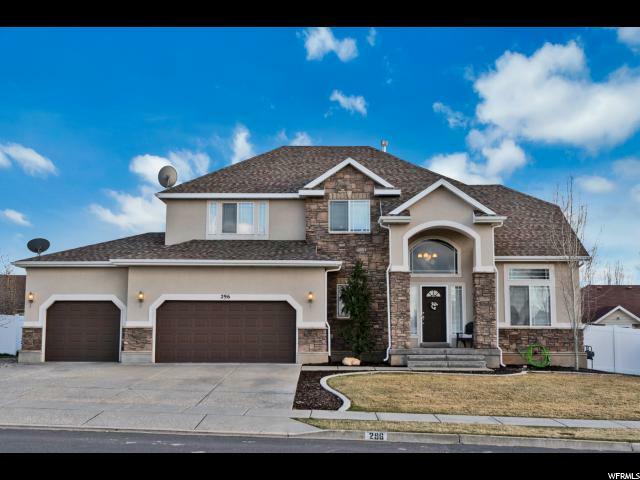 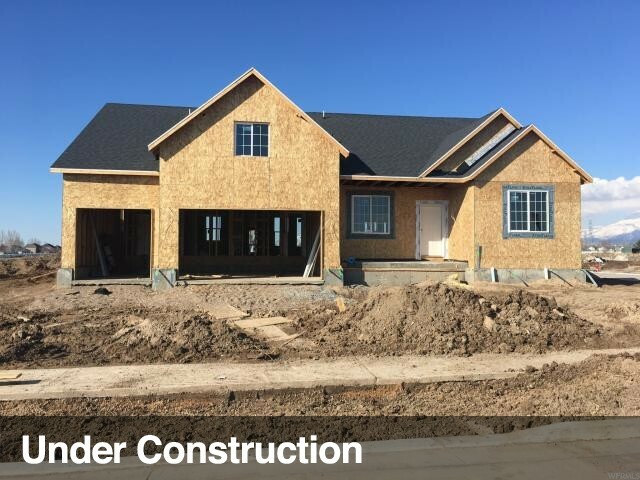 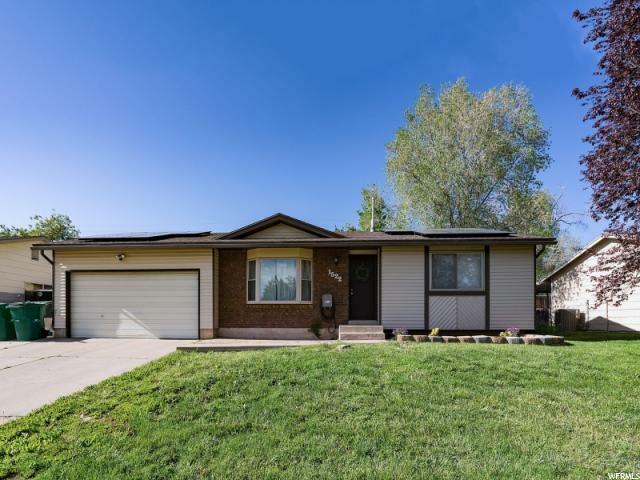 Mountain view, close to parks and bike trails.